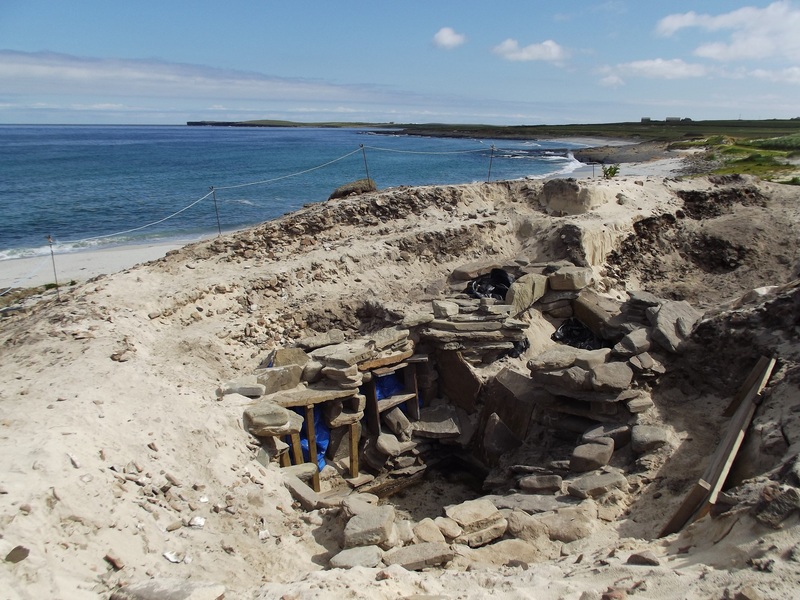 The race against the wind to excavate and record the Neolithic and Bronze Age settlements at Links of Noltland on Westray is in its final scheduled season this year. 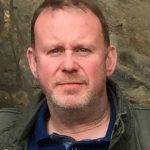 The site is famed for its discovery of the Orkney Venus or ‘Westray Wife’, and the project won Current Archaeology magazine’s Best Rescue Dig of The Year 2014. Since then the rescue excavations so far have uncovered the remains of over 25 buildings dating from the late 3rd millennium BC to around the 1st millennium BC, as well as field systems, cemeteries and a wealth of midden material. It is from this midden material that over 35,000 artefacts from decorated Grooved Ware pottery, worked bone implements and bone remains, flints and stone knives, pottery, beads and the famous Westray Wife figurine were recovered. 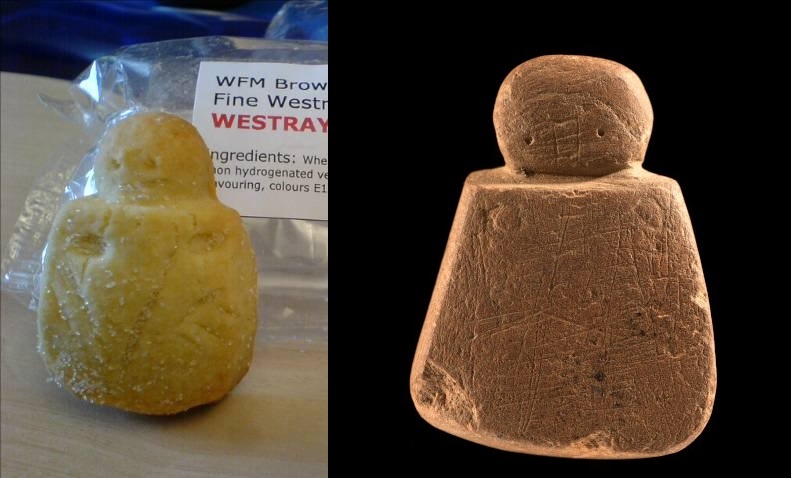 The Westray Wife now has four companion figurines of various styles but none equate to the petite delicateness of the Orkney Venus. Recent work has uncovered the remains of a complex Bronze Age sauna buried beneath the remains of a burnt mound above the shoreline, complete with corbelled compartments and the ubiquitous central stone trough. Over the years the project has worked closely with the local community and school, and has had a huge economic impact on the small island. This ‘Links Effect’ has assisted in sustaining local employment with some businesses reporting a 45% increase in business, and spawned some local island entrepreneurism: the Westray Bakery is making Westray Wife shortbread biscuits, local jewellery is sold in shops and recently the farm at Noltland started producing Westray Wife cheese, distributed across Scotland. The dig is scheduled to continue over the summer until late September / early October. Visitors are very welcome to the site to see the dig in action – or if you cannot make the trip then why not follow the excavations on Facebook or take a virtual tour of the site. Many of the artefacts, including the Westray Wife and other figurines, are on display in the Westray Heritage Centre in Pierowall. The rescue excavations are commissioned by Historic Environment Scotland in response to catastrophic dune deflation and are being undertaken by EASE Archaeology. 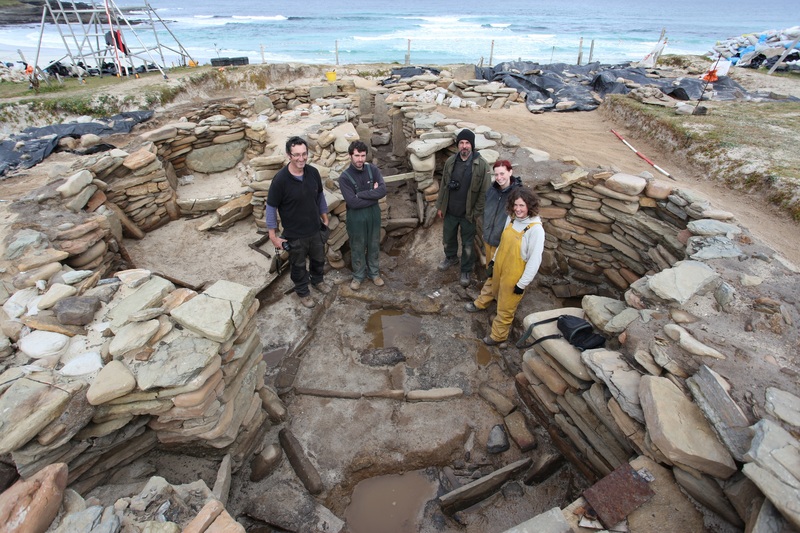 Most of the archaeologists at EASE have worked on the site for many seasons, returning year after year due to the sheer significance of the excavations, as well as the specialness of Westray. Many indeed programme their own digging schedule around working the season at Links of Noltland. 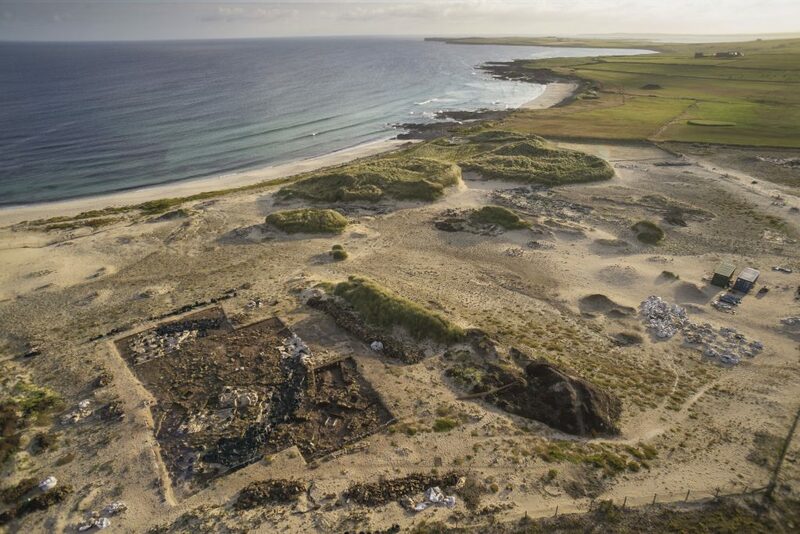 As one archaeologist said: “…this is Westray’s Skara Brae so why would I want to go anywhere else when I can work at Links – nothing else compares”.